The easiest way to build a concrete pool. The patented Vanguard pool building system is a game-changer for new public pool projects. A patented new pool building system. 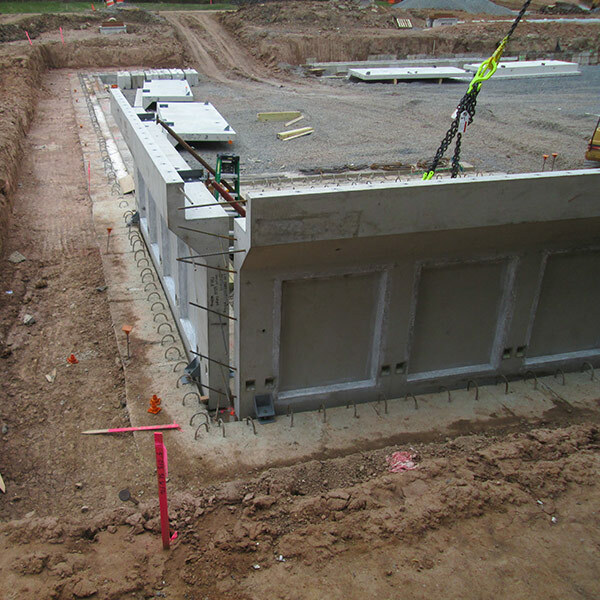 Precast concrete walls allow for the cost-effective and rapid installation of a new public pool. Using large steel forms, the walls are cast under carefully controlled conditions to create uniform casts. 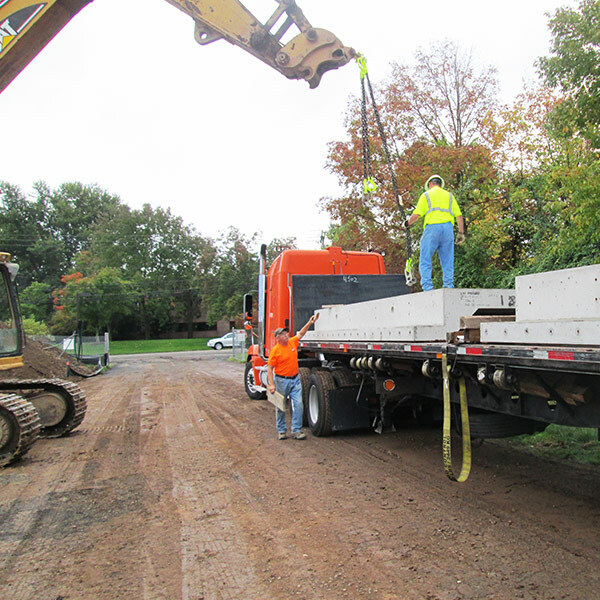 The precast wall sections are shipped together and arrive to the site on trucks, ready to be unloaded. A small crew can unload and position the walls. Once installed, the pool is ready to receive its gutter and interior. 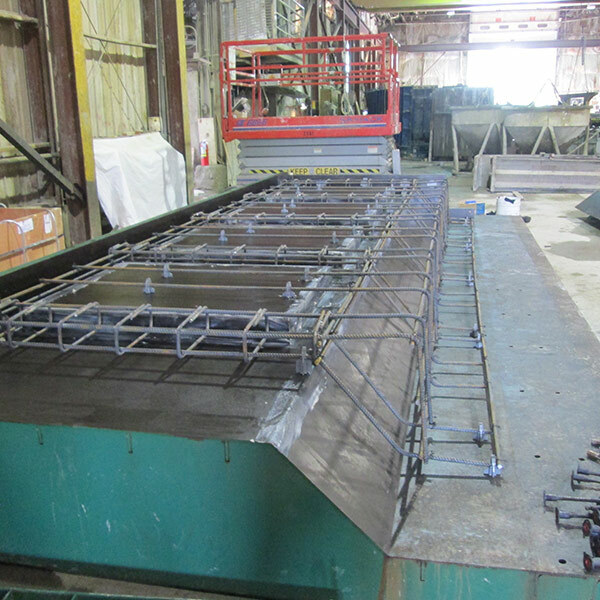 Vanguard combines ingenuity and a streamlined manufacturing process to substantially reduce construction time and costs. Building a new public pools has never been so affordable. Unlike steel and polymers, the all-natural materials in precast concrete do not quickly deteriorate. The load carrying capacity of precast concrete is derived from its structural qualities rather than the quality of surrounding backfill. By producing the concrete walls in a controlled environment, a more uniform result is achieved. Variables including temperature, humidity and materials can be more carefully managed in a plant environment than at a job site. Discuss your project with one of our advisors.